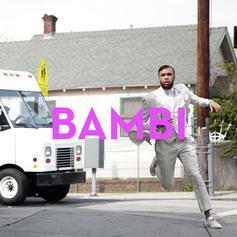 Jidenna opts for a Doo-wop reminiscent approach on his new single "Bambi." 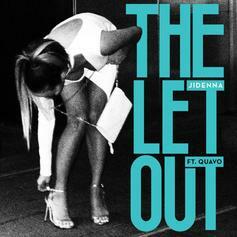 Listen to Jidenna's new collaboration with Migos' own Quavo. Listen to a new record from Jidenna, "Little Bit More." 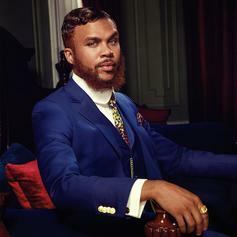 Listen to a second new song from Jidenna, "Knickers." 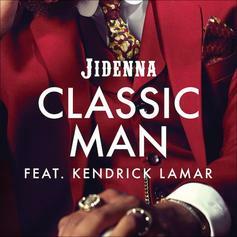 Listen to one of two new records from Jidenna. 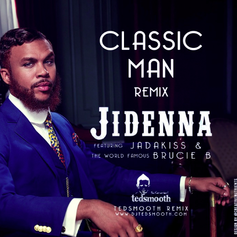 Ted Smooth drops a new remix to Jidenna's "Classic Man," featuring Jadakiss & Brucie B.
Kendrick Lamar hops on the remix of Jidenna's "Classic Man." 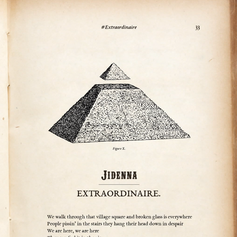 Janelle Monaé and Jidenna link up to do some "Yoga."